The world’s education crisis is getting worse. It has been reported that 263 million children are not in school today and 758 million adults in the world are illiterate because they have never had any education. 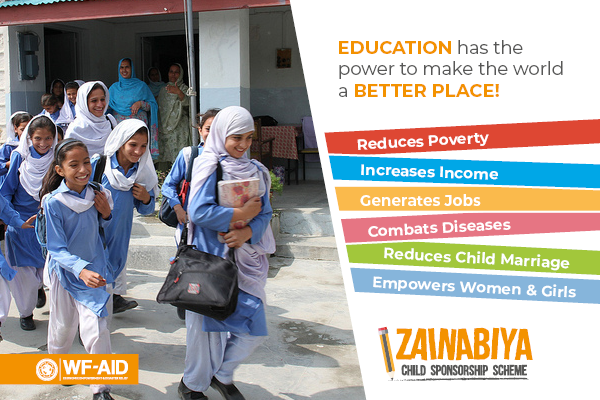 Through the Zainabiya Child Sponsorship Scheme, you can help support a vulnerable child through primary and higher education as well as provide essential school supplies to help give them a better chance for a brighter future. Many children around the world would dream to sit in a classroom with a teacher who cares about their future, in a safe building with plenty of books and supplies, but due to poverty, conflict and gender inequality, many of them don’t get this chance. You can make their dream a reality by sponsoring a child through the Zainabiya Child Sponsorship Scheme. For children living in deprived countries, there are a number of barriers to education. For many children, a walk to school can take up to three hours each way. This is particularly a struggle for those with a disability, suffering from malnutrition or illness, or those who are required to also work around the household. Many children, especially girls, are also vulnerable to violence on their long and dangerous journeys to and from school. Some the poorest families can’t afford to buy pens, books and supplies so children are forced to stay at home doing chores or work themselves. As a result, families remain locked in a cycle of poverty that goes on for generations. 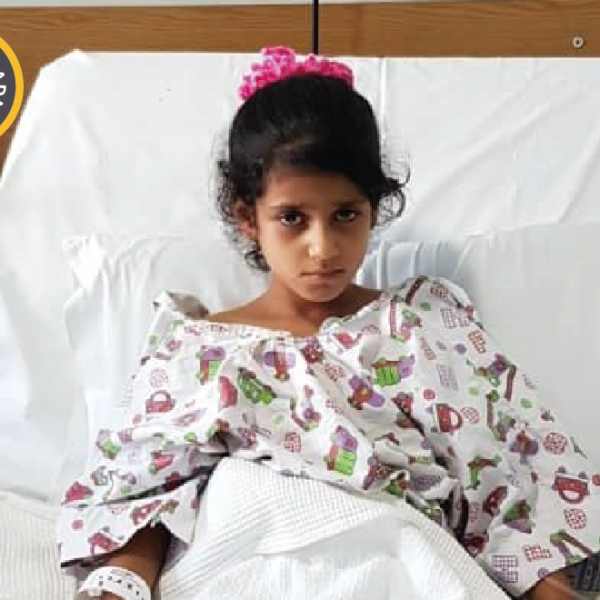 Your donations to the Zainabiya Child Sponsorship Scheme will help provide tuition fees, course materials and education support to children and students who need it most. TUITION FEES – you can help provide one year of school or university fees, giving children and students the opportunity to learn, develop and grow. COURSE MATERIALS – your support also helps children or students with school textbooks, course books and learning resources. EDUCATIONAL SUPPORT – you can contribute towards supporting students to excel in their education by helping towards things like extra assistance, paying fees and providing supplies. 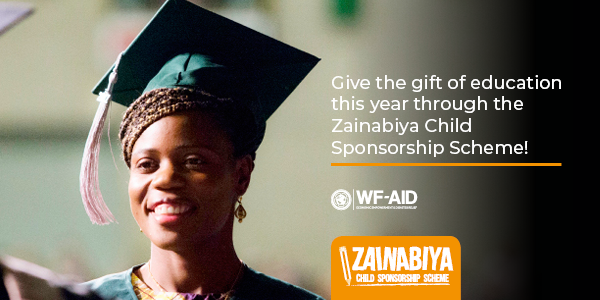 With your help, the Zainabiya Child Sponsorship Scheme provides children from low-income households with tuition fees and other vital educational supplies. The scheme currently caters for students in primary and secondary schools as well as those who want to pursue further education in universities or colleges. The Zainabiya Child Sponsorship Scheme was launched in June 1981 by Marhum Mulla Asghar. It was named to honour the memory of Bibi Zainab (as) and the children under her guardianship who made the devastating journey from Karbala to Sham. Alhamdulillah, the scheme has been running for 35 years and has supported over 25,000 students across Kenya, India, Pakistan and Tanzania. To build a future for students, the Zainabiya Child Sponsorship Scheme is also focusing on higher education and helping students through a university degree or a higher diploma. You can help empower students by giving them the gift of education and helping to create lasting change by providing employment opportunities that will positively impact their lives, their communities and their world. You can fully sponsor a student through a university degree or a higher diploma for £60 a month or £720 a year. Abu Talib Mistry is a young boy living in India with his father and 4 siblings. His father works as a labourer earning 60 Rupees a day and with that, he must support and feed his 5 children. 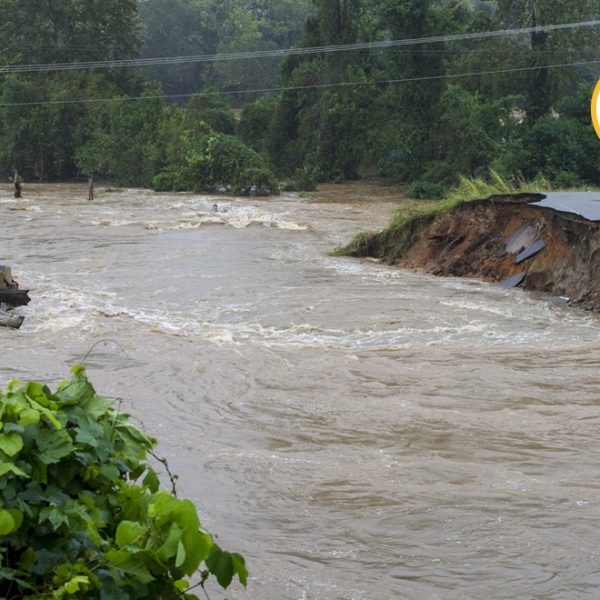 Due to a low family income, sending the children to school was impossible. Thanks to your donations, WF-AID was able to support all 5 children through the Zainabiya Child Sponsorship Scheme, Alhamdulillah. As a capable, intelligent and dedicated student Abu’s educational achievements set him apart from his classmates. His primary school achievements have placed him in a great stead to continue his education into secondary school and pursue his dream of further education. Abu Talib Mistry dreams of helping his family elevate its financial position after he completes his education. 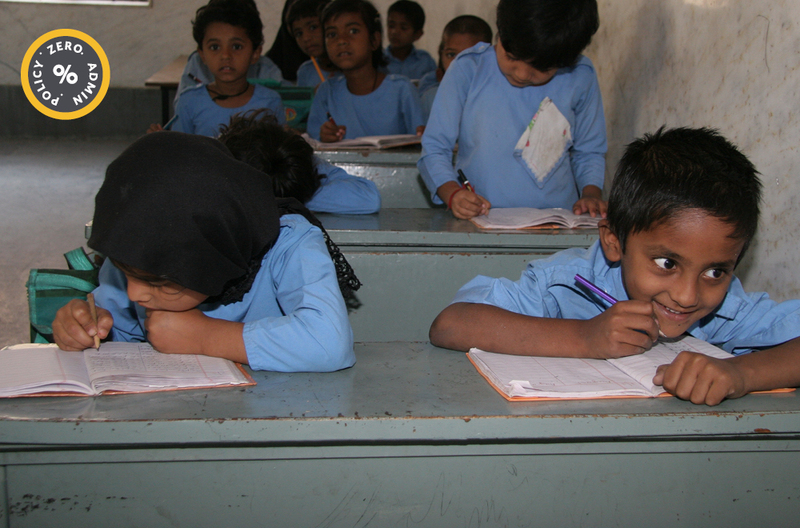 When you help to educate a child, you are helping to educate a nation. Let’s give access to education to everyone, because everyone deserves a chance to learn. You should have received your Zainabiya Child Sponsorship Scheme report and letter, which provided you with an update on your sponsored child or student. To continue supporting your current sponsorship, please click here. To set up a regular monthly payment, please click here to complete our direct debit form.